Thats right! Not only is Oprah coming to Houston from October 17-18th, she is bring her own O Town with her! 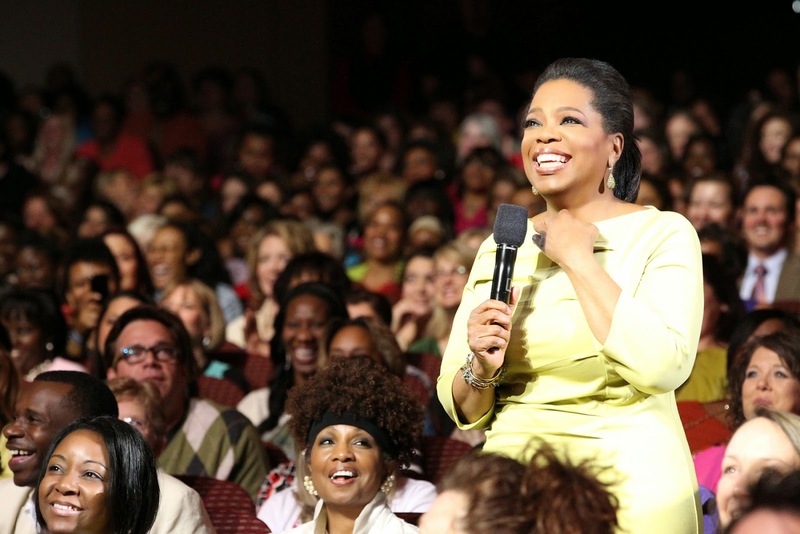 The “Oprah’s The Life You Want Weekend” tour is a transformational tour that is meant to "engage, encourage, and empower." It is going to help you take charge and start making "the life you want" happen! The eight-city tour will be stopping here in Houston on October 17th through the 18th. It will feature Oprah and an array of special guests, all sponsored by Toyota and Olay. Friday, Oprah takes the stage with inspirational insight and then Saturday she leads a day-long event with hand-picked special guests in each city. O Town is in conjunction with her “Oprah’s The Life You Want Weekend” tour. The "town" will be set up in the parking lot outside Toyota Center at the corner of La Branch & Polk and be open Friday: 10am – 6pm and Saturday: 7am – 4pm. It is for all the guest attending the weekend long event. O Town is set to help guests deepen their experience with booths, lounges, live music, cooking demos, celebrity guests and photo kiosks. Plus, makeovers, massages and much more! And of course SpoiledLatina has tickets to share! Enter below for a chance to win tickets to this amazing week. Ends October 15th, 2014 at 12 am.